Auckland being NZ's largest city is a great starting point on any NZ holiday. Situated on an expansive harbour it has a great food scene and nighlife. 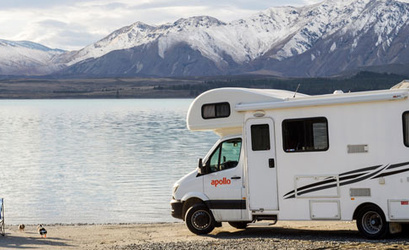 Short trips from Auckland include Rotorua, Bay of Islands, Waiheke, and Waitomo. Whether you are wanting to experience the city life or see the beauty of New Zealand you have come to the right place to start your journey! Crazy Car Hire searches and compares all leading car rental suppliers such as Avis Car Hire Auckland and Budget Car Rental, and other well known brands such as Thrifty Car Rental & Europcar to find you the best car rental deals in New Zealand. You will usually find the Cheapest Car Rental in Auckland. You could save up to 40 percent on our best price rental cars in Auckland. 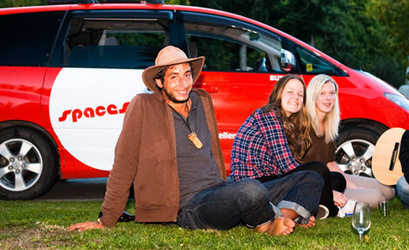 Send yourself a free car hire Auckland quote. Our Add-on services, including Auckland rental car insurance, baby seats and boosters, GPS and One way car rental. If you are still planning your trip, this car rental location is near the Comfort Inn Suites & Newton 121 (350m).